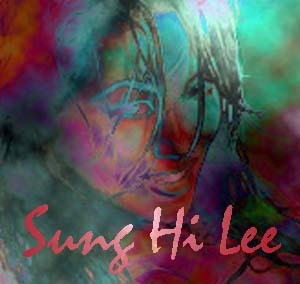 Welcome to the finest Sung Hi Lee site this side of nirvana. The site may not be "official" or "endorsed", but it sure is SPAM FREE. To proceed further I only ask that you be at least 18 years of age. Yes, I am at least 18.